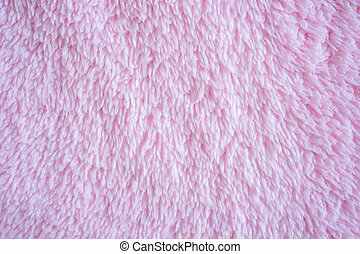 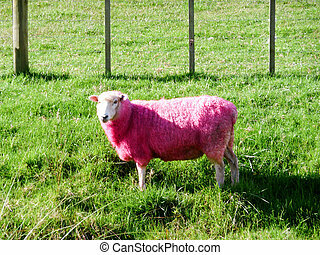 Pink sheep, new zealand. 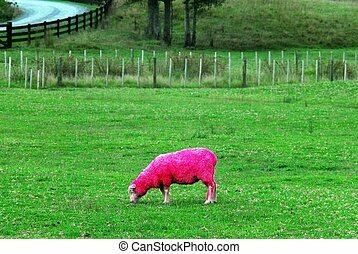 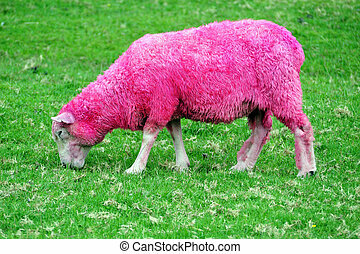 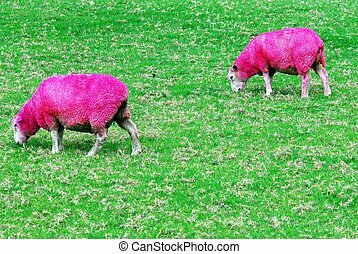 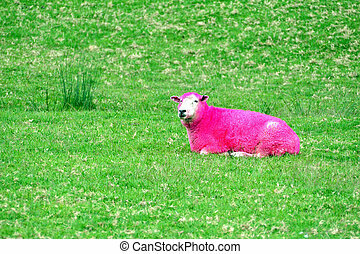 Pink sheep are grazing in a green field in new zealand. 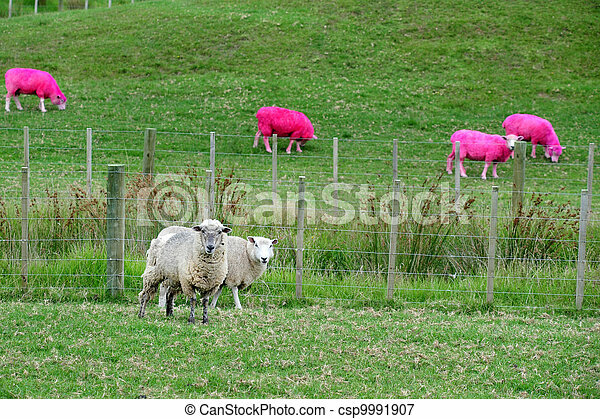 Pink sheep are grazing in a green field in New Zealand. 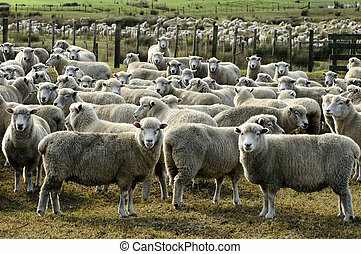 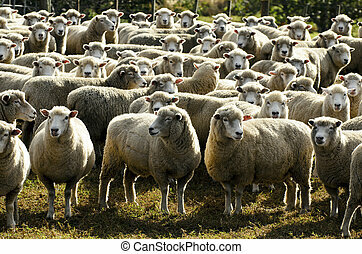 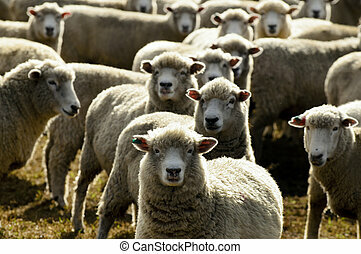 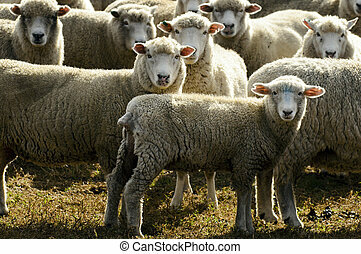 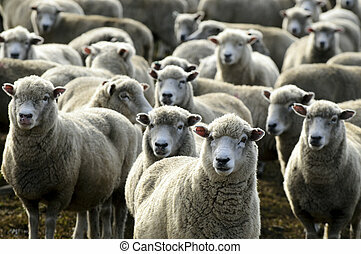 Flock of sheep, New Zealand. 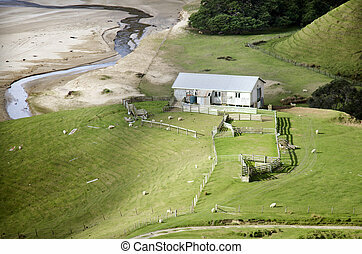 Remote hill sheep farm station in New Zealand. 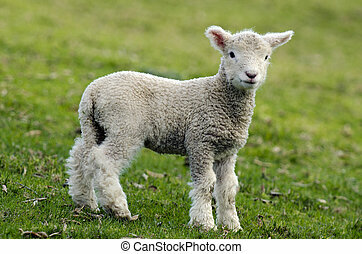 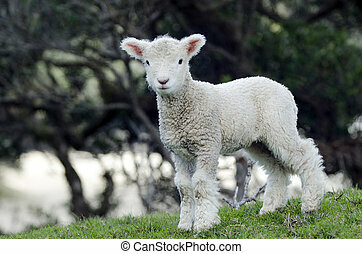 Perendale Sheep lamb.It's a breed of sheep developed in New Zealand by Massey Agricultural College (now Massey University) for use in steep hill situations. 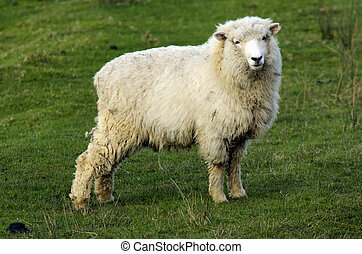 It is raised primarily for meat. 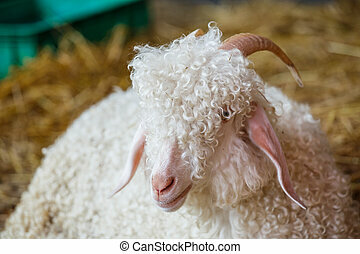 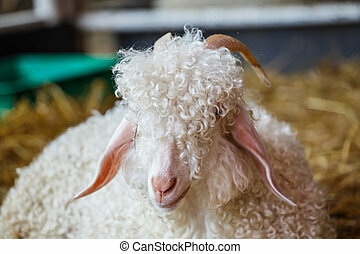 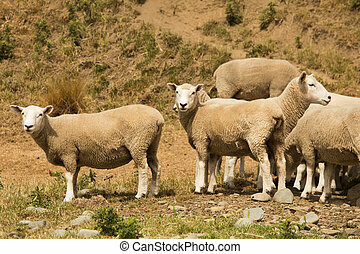 Perendale Sheep. 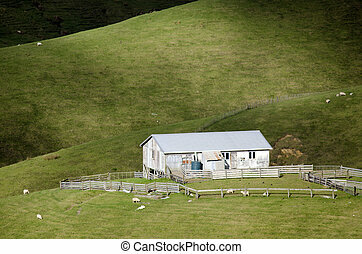 The Perendale is a breed of sheep developed in New Zealand by Massey Agricultural College (now Massey University) for use in steep hill situations. 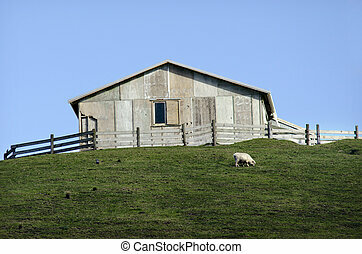 It is raised primarily for meat.